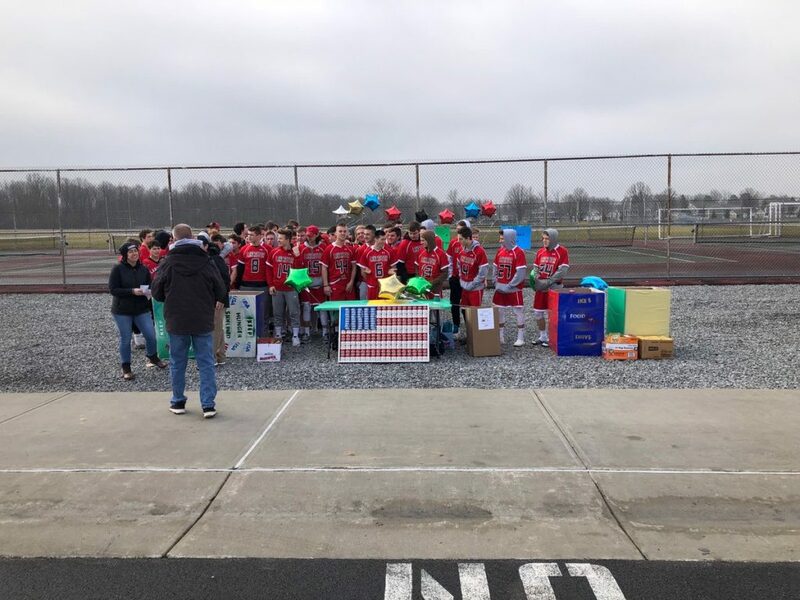 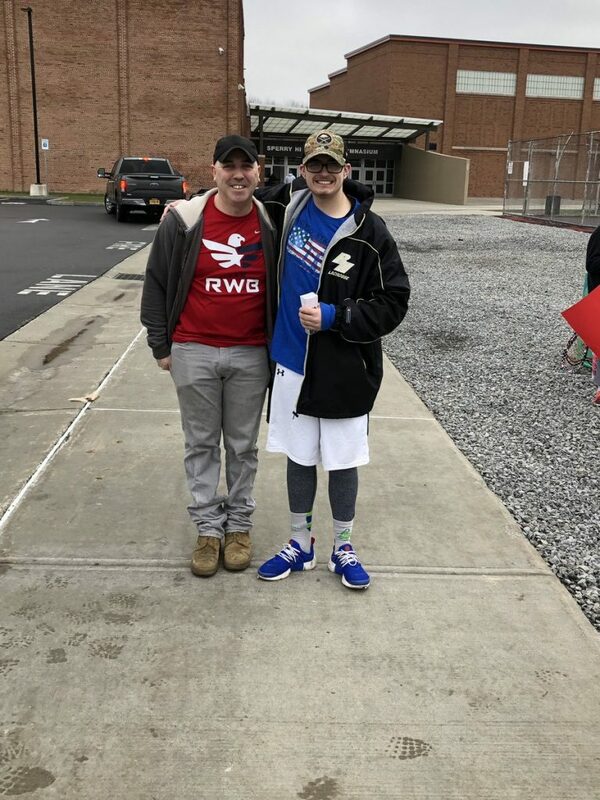 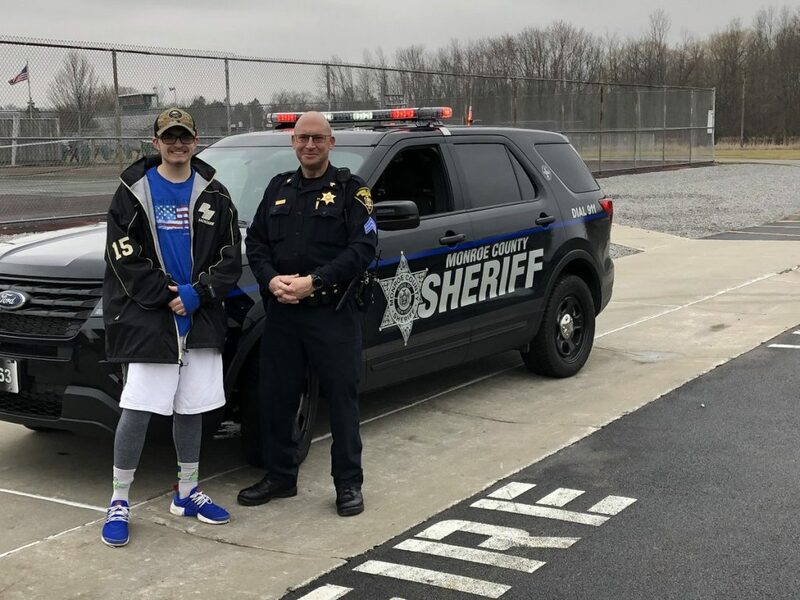 The JV and Varsity Boys Lancaster Lacrosse teams along with their families donated close to, if not more than 100 nonperishable food items to help support the fundraiser that a Rush-Henrietta JV player, Issac Quinn organized as his ELA school project. 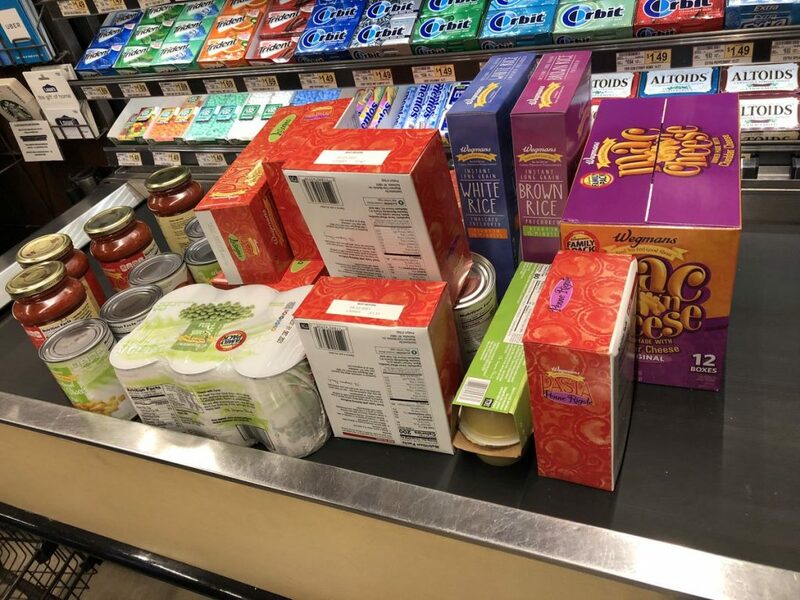 The canned goods collected are to be distributed to local Veterans in the community. 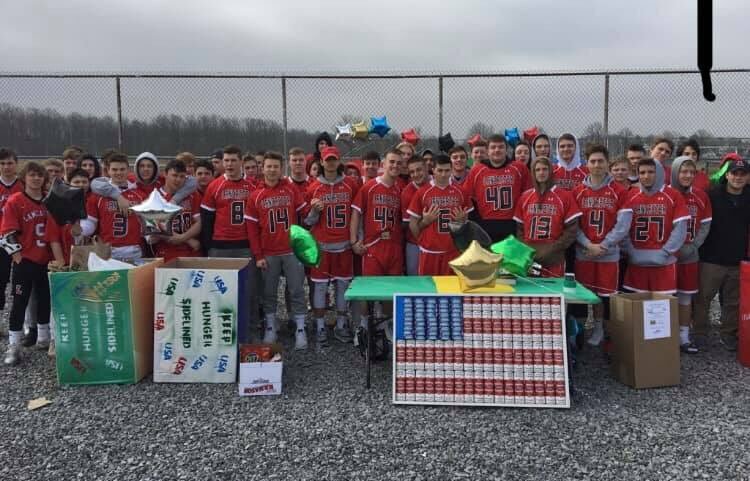 In addition to, our Lancaster Lacrosse Foundation provided a $100 donation check to “Veterans Outreach” to show their support as well. 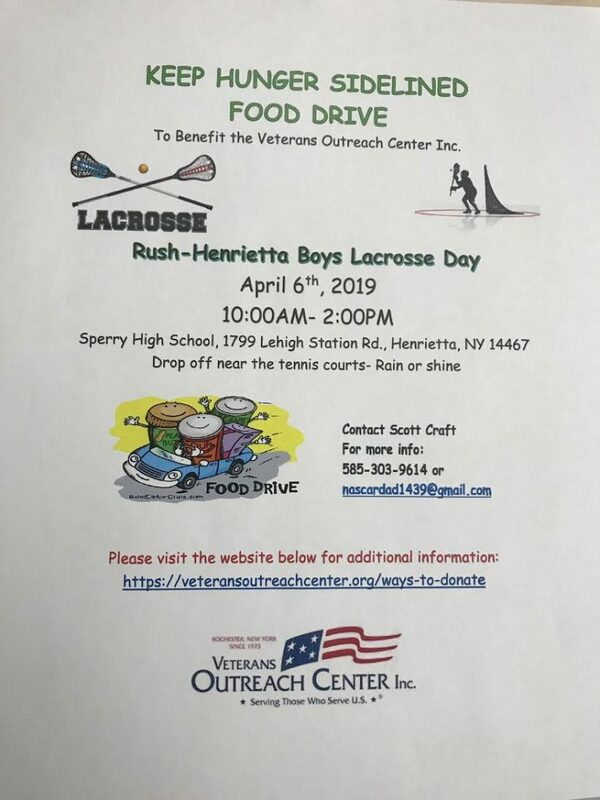 Myself and the entire Coaching staff are proud of our players, families, and the foundation for coming together and providing for such a great cause!